How to Celebrate National Coffee Day | Minas Espresso Inc.
Did you know there is a national holiday specifically for coffee? It’s true! 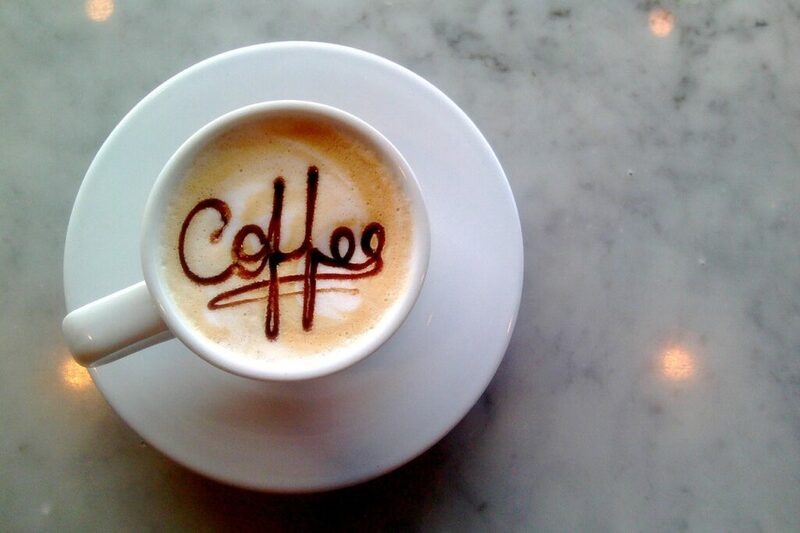 September 29 is considered to be National Coffee Day throughout the US. We thought we’d take this opportunity to talk all about it! It’s not exactly certain where or how National Coffee Day became an official celebration of the famous hot beverage. The first official date of it took place on October 1, 2015 as declared by the International Coffee Organization and was first launched in Milan, Italy. In Brazil, the actual date of National Coffee Day actually takes place on May 24. In the US, the holiday has been promoted as early as 2005 on September 29. Regardless of its date, it is a day of promoting fair trade coffee as well as raising awareness of the hardworking farmers who grow our crops. If you couldn’t get enough of National Coffee Month, we have some good ideas on how to celebrate this fun coffee holiday! Check them out! There’s something about locally roasted coffee that tastes better than the kind you buy all the time at the store. If you haven’t tried a roast that’s made in your hometown (if that home is in Edwardsville, then perhaps we can help? ), why not make this day the day to try one out? At this time of the year there are so many more delicious flavors you can try in your coffee (hopefully without adding too much extra sugar!). Consider making National Coffee Day the day you try a new flavor. Maple, caramel, apple pie, pumpkin spice, ginger, nutmeg, and cinnamon are all wonderful seasonal flavors for this time of the year! If adding a new flavor to your favorites isn’t enough, why not take a step further? Check out your neighborhood for a coffee shop you’ve never been to before, and make National Coffee Day the day to test new waters. Some of the shops in question may be offering free or discounted coffee on behalf of the holiday. You will never know unless you try going there! You may even find a new favorite place to hang out in! Many coffee recipes for food, not just drink, come with new flavors as well! Treat yourself to a baked good or a new coffee drink you don’t usually have. May we suggest one of our recipes to help you get started? Idea 5: Spread the word! If you love the idea of a day celebrating coffee so much, share that affection with friends! Spread the word about it on social media using the phrase #NationalCoffeeDay and feel free to take a picture of your favorite coffee or beverage in honor of the occasion. Don’t forget to share that picture too! There are more ways to brew coffee than simply adding water and grounds to your coffee maker and then pressing a button. Some brewing methods include using a French press, the standard drip, or cold brewing to name a few. If you’re tired of brewing your coffee the same way, make this holiday the special exception and try a new way of brewing your morning cup. Perhaps learning about how the rest of the world takes its coffee may inspire you, or if you want to make the perfect cup of coffee, consider following these brewing tips. How long has it been since you last caught up with your best friend or your grandparents? If the answer is a while, why not take this day as an opportunity to have coffee with them? You could even take some time to savor your coffee with your spouse. Whoever you decide to celebrate it with, be sure it’s with someone you care about (that can mean yourself too if you’re single!). Although this article is focused on a very specific date, to us every day is a great day to celebrate coffee! From all of us at Minas Espresso Inc. to you, have a very happy National Coffee Day and “Aproveite seu café!” (“Enjoy your coffee!”). I love your blog, it has good articles, Have a great day!